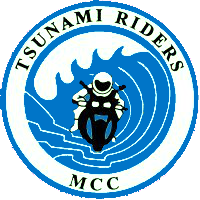 Copyright 1997-2019 Tsunami Riders M.C.C. All Rights Reserved. This site best viewed with a sense of humour!